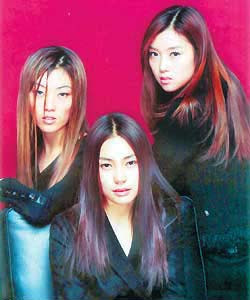 Was a Korean pop female trio who debuted in 2001 and disbanded a year later. They are best known for their chart-topping single, "Yeojainigga", which soared to the top of the charts due to its melodramatic music video. 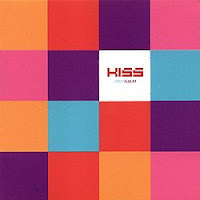 The group later released their debut album, but disbanded soon after due to internal conflict.